In this day and age, it is so very common to lose ourself in the monotony of our daily lives, the sound as our heels hit the pavement, rustle of the leaves as we pass by the bus stop on a particularly windy day. We get so accustomed to the way our skin sloughs off the water from our shower in the morning that we don’t take the time to notice that that compound, that deliciously ever-present H2O, covers more than half of the earth, and without it, our bodies would cease to function. 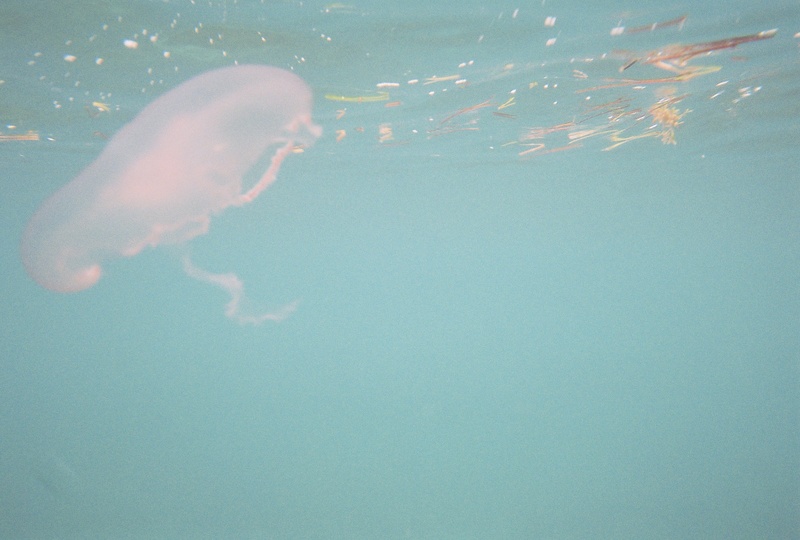 We also forget the intense beauty that exists in our oceans. Most people never get to experience what it is like to simply immerse themselves in an aquatic environment. 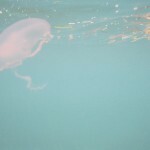 Yes, aquariums, like the one in my home state of Georgia, are fantastic for getting to observe the wonderful creatures that we would otherwise never have a chance to interact with. But it’s not enough for some people. 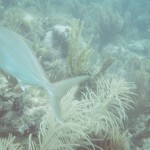 Over my winter break, on the second to last day of 2011, I went on my first ever real dive. 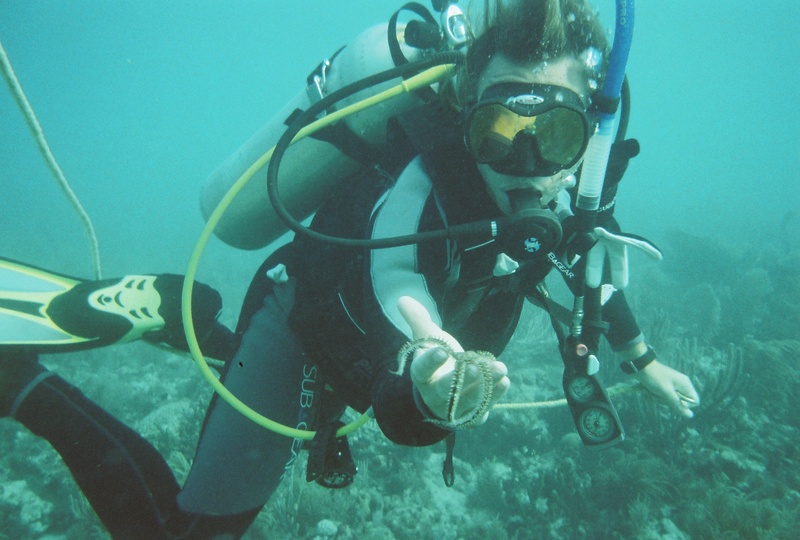 While I am not SCUBA certified, my mother and I were able to find an alternative called SNUBA diving. The concept of a SNUBA dive is the same as SCUBA dives; you go down with a breathing apparatus, deeper than you could while free-diving, but your air supply is a raft at the water’s surface instead of a tank on your back. 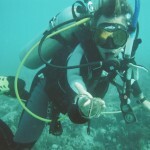 It was a wonderful experience for someone unable to go on dives otherwise. It got me thinking, though. The reefs off of the Florida Keys were once as beautiful and vibrantly alive as those off the coast of Texas or even those in Australia. Now, though, they are sick. 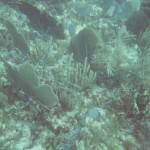 While fish were obviously there, they lived in very small patches of the reef. 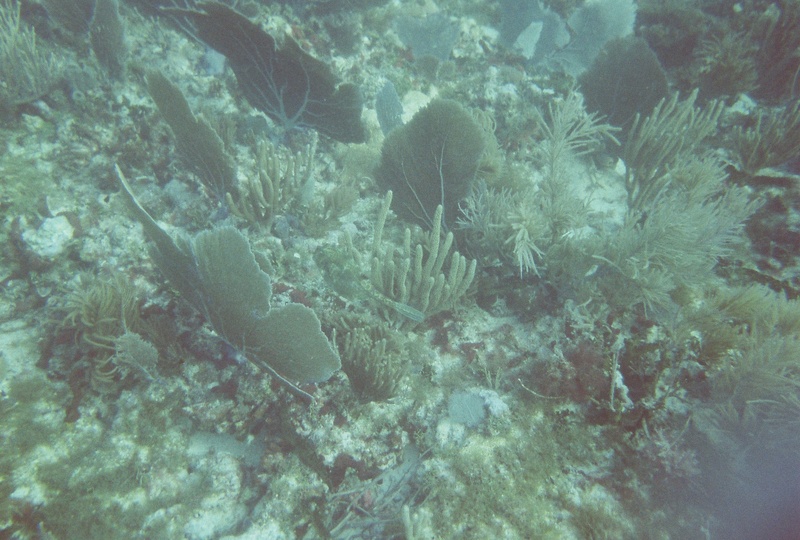 Corals of all kinds were dying, grey and fragile. 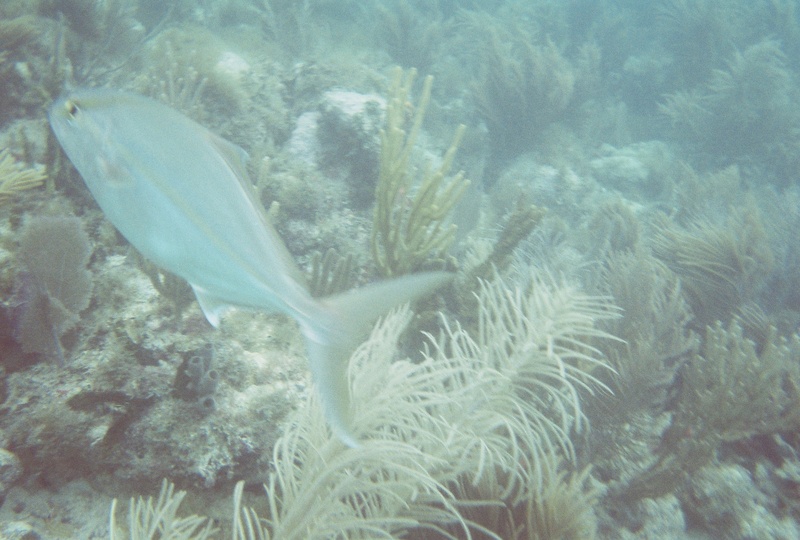 The occasional nurse shark brushed by as my brother, our instructor, and I visited its home, but the ecosystem was clearly suffering. Our instructor told me later that the reefs were getting more and more sparse for observational divers like myself. Those reefs, and many others, are on the verge of dying. That dive made me face the death of every single small polyp in those reefs. But their dying brought to life in me a spark of inspiration. It brought to life my motivation for getting my degree in biology, for getting certified in SCUBA diving and figuring out how to spread the word of our dying reefs. Secretly, about to become not-so-secretly, that is my belief in this, Charged Magazine. It is my hope that you, dear reader, are not stuck listening to the ins and outs of chemical reactions, or trying to figure out how the Krebs cycle works, or why the fifth derivative of a function is actually important in the real world. It is my hope that you find something in the real world, something tangible, that makes you passionate. For me, that passion is the ocean, and how I want it to become a place of endless wonder, not endless fear, for the human race. On behalf of the entire Charged staff, present and future, I welcome you to a world of inspiration, a world of explaining miracles. I welcome you to the world of science. Above are some shots from my dive. Margeaux is a psychology major at Georgia Tech, who works in cognitive psych research. In addition to working for Charged, Margeaux spends her free time attempting to teach herself guitar, pursuing a passion in photography, and speculating on the time paradoxes created in the show Doctor Who.